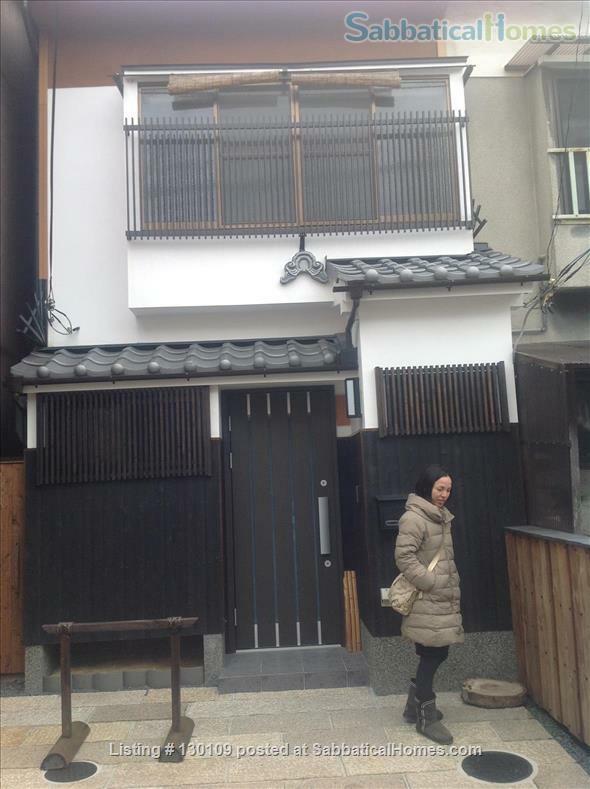 A beautifully renovated Japanese traditional town house (Nagaya) at the heart of a Kyoto neighborhood. Zen House offers a comfortable stay at the heart of a Kyoto neighborhood in a magical part of the city. 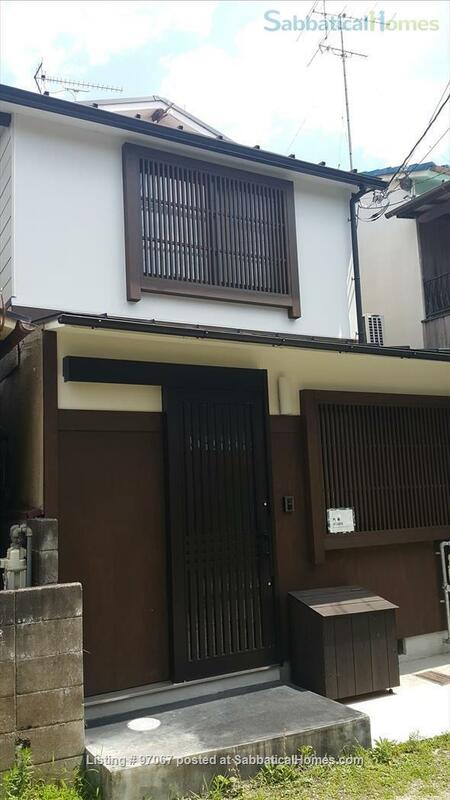 The house is located in a quiet alley minutes away from the great Kurodani Temples complex and Heian Shrine. Walking distance to the Philosophers path, Ginkakuji, Nanzenji, and Chionji. Libraries and museums are also within 10-15 minutes walk: Kyoto City Art museum, National Modern Art museum, Hosomi Art museum, Kyoto Handicraft Center, Kyoto prefecture library and Kyoto University. Spacious living room, a big bedroom plus garden, kitchen, bathroom (58 square meters). Just renovated. Buses for all parts of town from nearby streets. 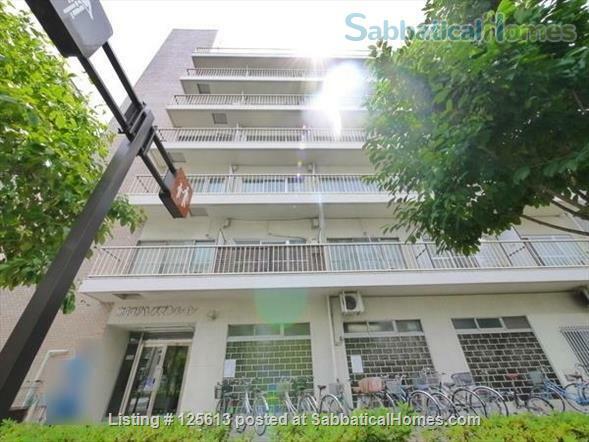 12 minutes walk from Keihan Subway. 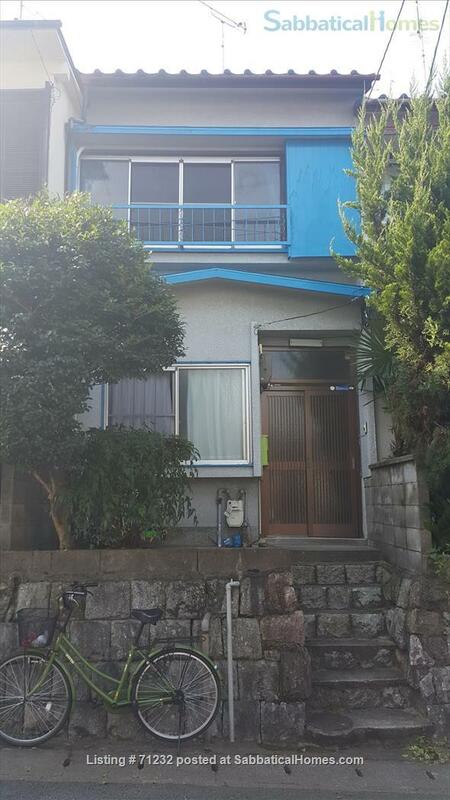 The house is owned by two university professors, specialists of Japanese culture and architecture.